Use one of the WordPress plugins to make your online story. 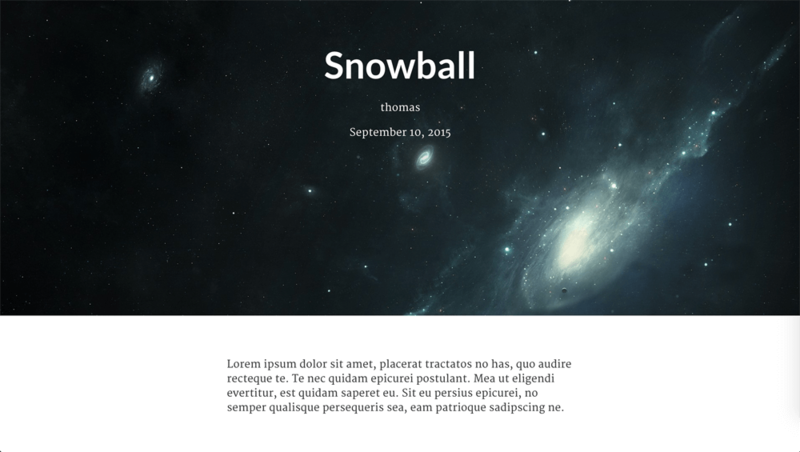 Create immersive articles with Snowball, a WordPress plugin. It supports many different types of content like text, images, videos and data visualizations. 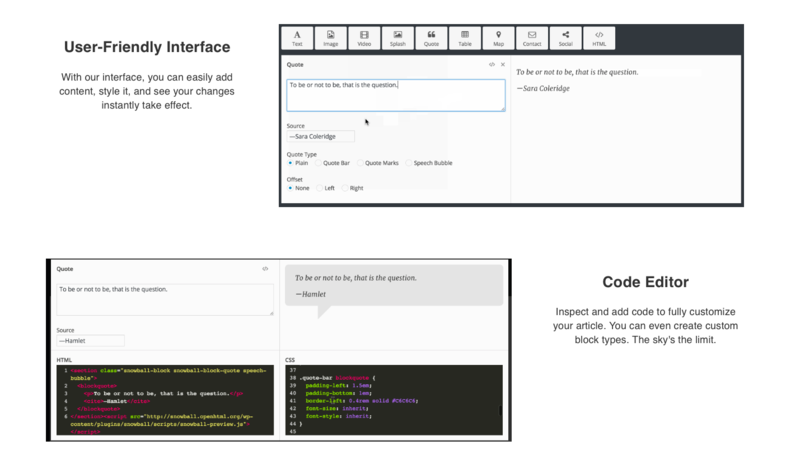 Add a block to your article and customize it in the user-friendly interface. Advanced users can use HTML and CSS.